Antony made his first acoustic guitar in 1972, followed by a handfull of instruments over the next twenty-five years. 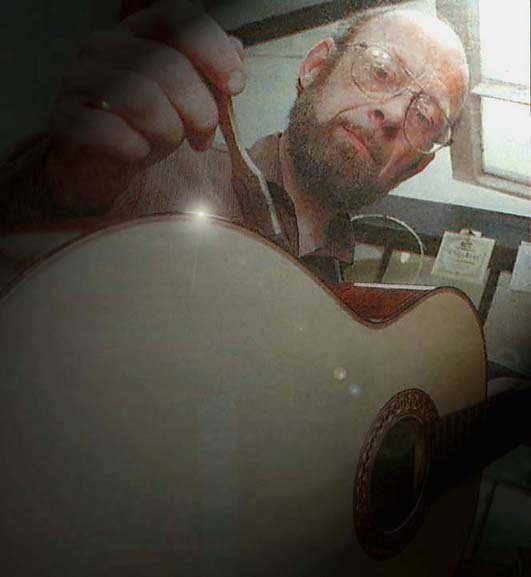 In 1998 he decided to go into guitar-making seriously, and for two years studied guitar and lute making under Roy Courtnall and Tony Johnson. Since then, sales of his guitars, mandolins and lutes have kept pace with production: he is also available to take on special commissions to cater for individuals' specific requirements. 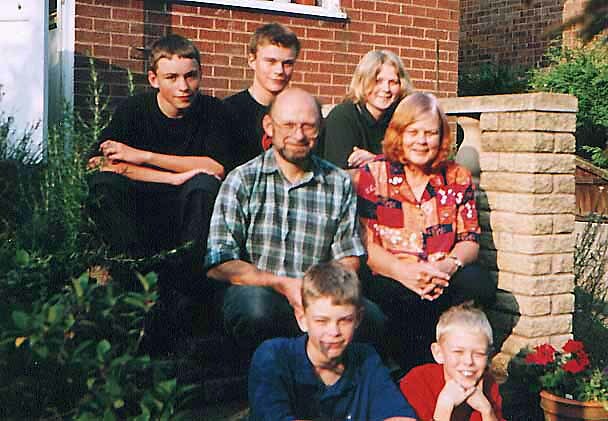 Want to see a photo of my family? Click here.